FamExpo in Winterthur will take place from Friday, 26th to Sunday, 28th April this year. Within three exciting days, visitors of the fair will meet over 120 exhibitors and get all they need for their little sunshines. Not only this, the FamExpoThe fair is a shopping and fun experience for the whole family. Find out more about the FamExpo exhibitors and the event program heir – Link. I’m really looking forward to your visit! Together with FamExpo, I would like to reward my visitors at FamExpo with attractive prizes. 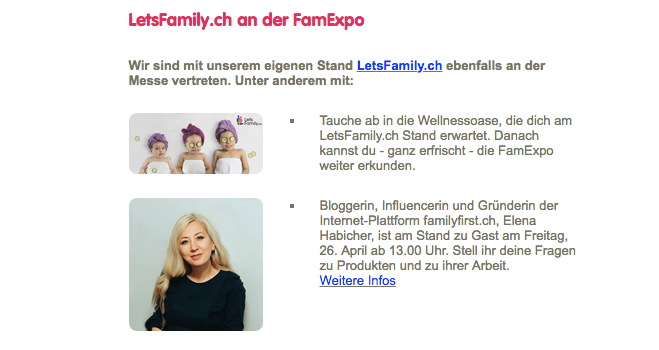 On Friday, April 26, 2019 from 2pm to 5pm, you will learn directly from me at the LetsFamily.ch booth at the FamExpo whether you have won or not. The winners can then collect their prizes immediately. Take part in our giveaway and win one of 5 great prizes worth more than 300 francs! To the competition! To the giveaway. 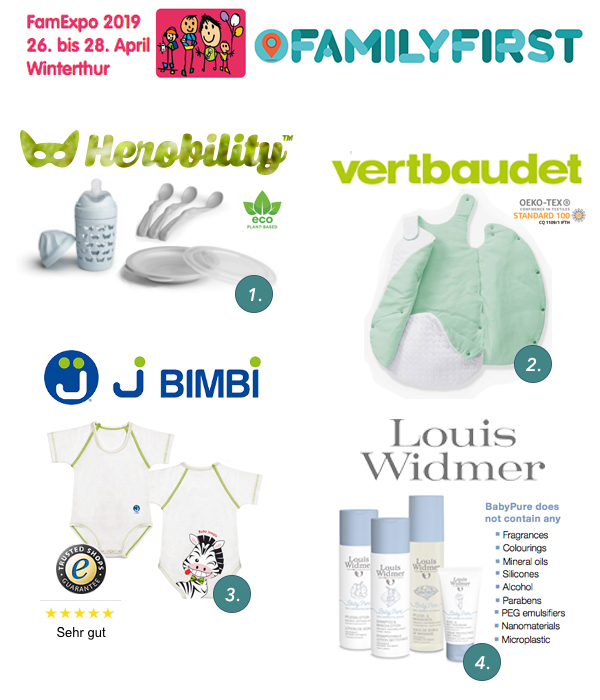 * This text is created in cooperation with FamExpo, Herobility, Vertbaudet, J BIMBI and Louis Widmer emerged. 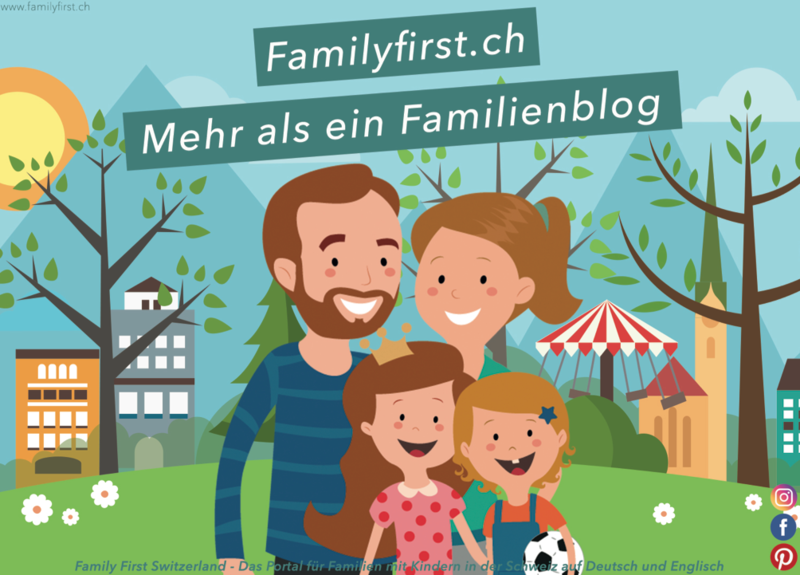 Images © Family First.